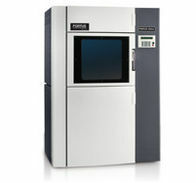 Our Production Series takes 3D printing to a new level - manufacturing. 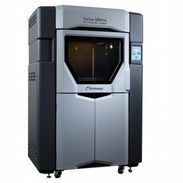 You’ll find our Production Series 3D Printers on factory floors in nearly every industry because they’re the workhorse every manufacturer needs. Freed from the constraints of traditional (subtractive) manufacturing methods, additive manufacturing allows manufacturing engineers to produce tools that were previously considered far too complex to make economically. 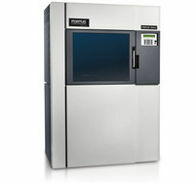 Stratasys Production Series 3D Printers also help you make faster changes to your manufacturing line by printing tools in just hours - taking inventories digital. The sky’s the limit. 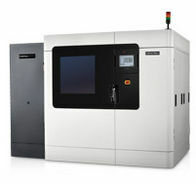 If you can picture it on your manufacturing floor, you can build it with a production 3D printer from Stratasys. 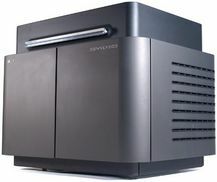 Who uses Stratasys Production Series 3D Printers? 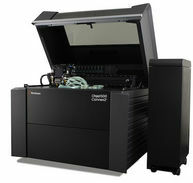 The Production Series is most often used by manufacturing engineers, universities and large product development teams. 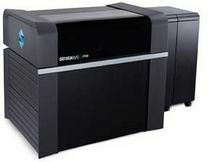 With its large build envelope and multiple material options, the Stratasys Production Series can handle it all.